Absolutely stunning Lennar home in Laurel Heights At Savannah. 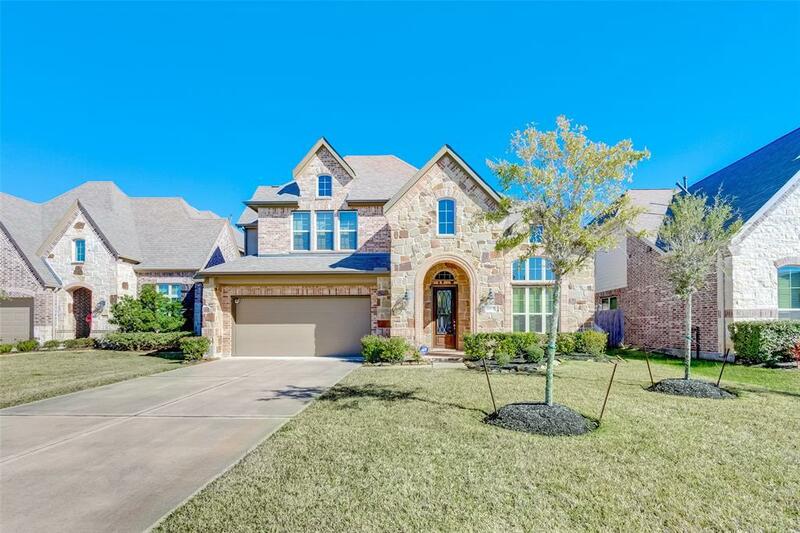 This charming 2 story, Energy Star home features an amazing open floor plan with soaring ceilings and an abundance of natural light. 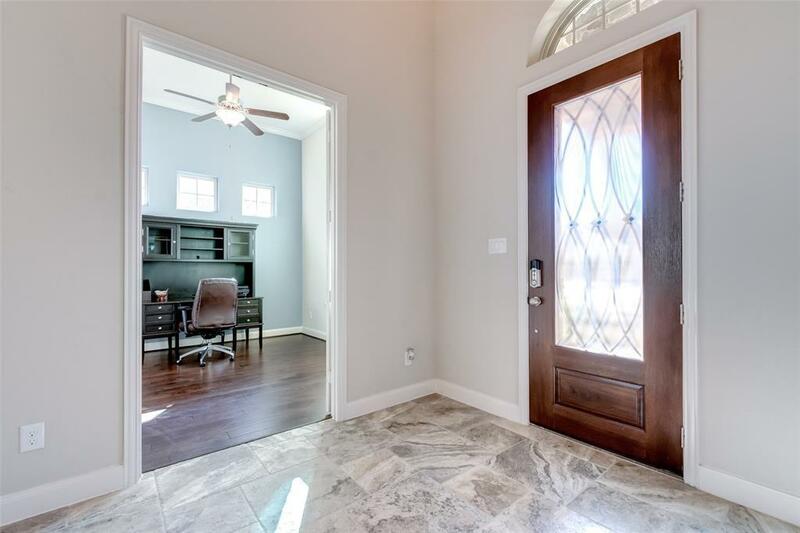 Beautiful hard wood and tile flooring throughout most of the bottom story. 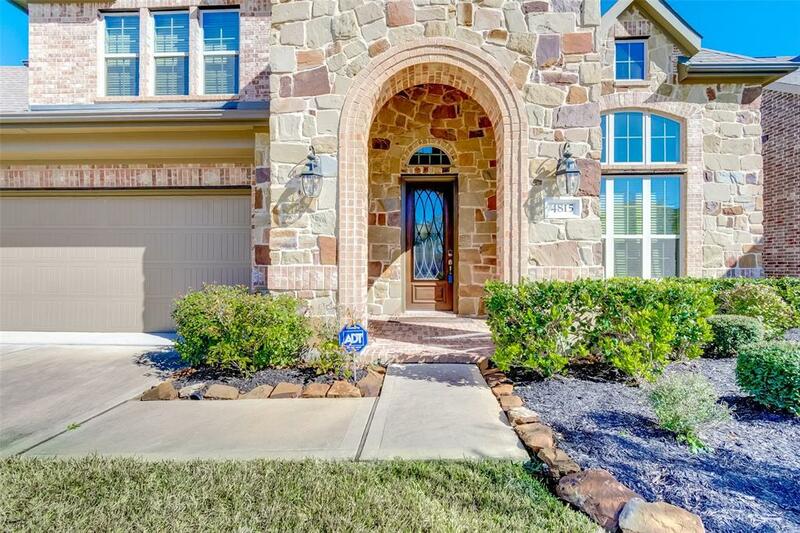 Spacious 4 bedroom home with an over-sized upstairs game room and an inviting staircase. Amazing granite island kitchen with dark wood cabinets, under lighting and stainless steel appliances. Master bedroom with huge walk-in closet, double sinks, shower and tub. Home will be sold with numerous pieces of furniture and appliances. Please see your agent for the list of items. Covered patio with a large pool-sized backyard. 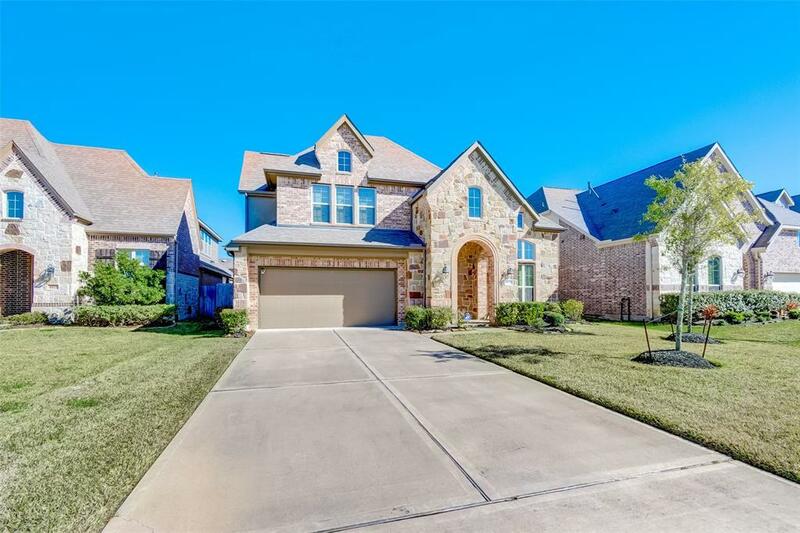 THIS HOME NEVER FLOODED!This highly sought after community offers a quiet southern lifestyle with an abundance of recreational amenities, peaceful retreats for all residents, 5 completed lakes, splash-n-play area for kids and a separate swimming area for older children and so much more! !